On the second of May, YouTube opened up a “preview” of their new YouTube desktop design. The preview is available to a limited number of people worldwide that are able to use it, in order to provide feedback. So let’s focus on what’s important, how is the new design? Well, I do like the Material Design. Everything is more simple and looks really good. 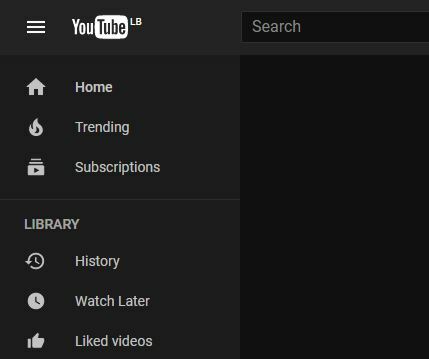 The Dark Theme is the main reason I opted in to try the new YouTube. Using this theme makes watching YouTube videos at night more merciful on the eyes. The whole website’s background goes dark, making it easier for us all to enjoy the videos and their colors. Here’s to hoping more amazing features start rolling out soon. You can opt-in to preview the new design by visiting ” http://www.youtube.com/new “, and can revert back by selecting “Restore classic Youtube” from the account’s menu.